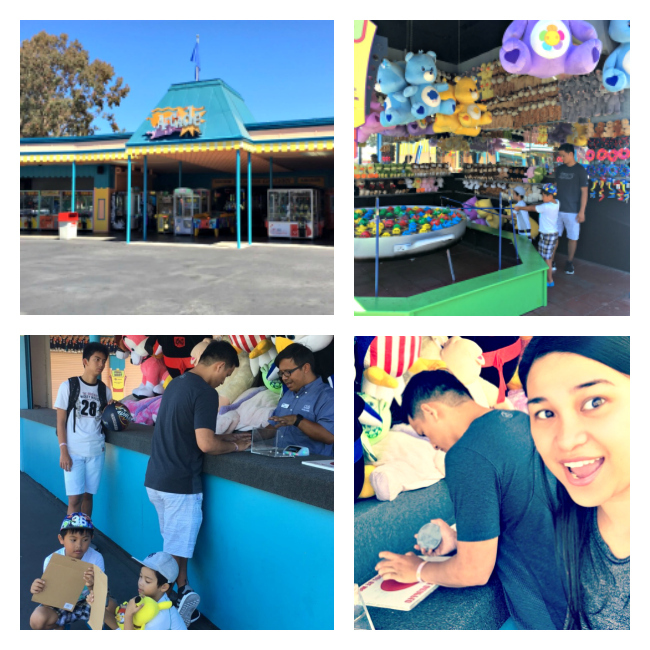 I received free admission to California’s Great America so that I can share my experience. Thoughts are my own. My family loves going to theme parks during the summer. We love having fun under the sun, going on rides, playing games, and eating good food. I mean, who doesn’t, right? 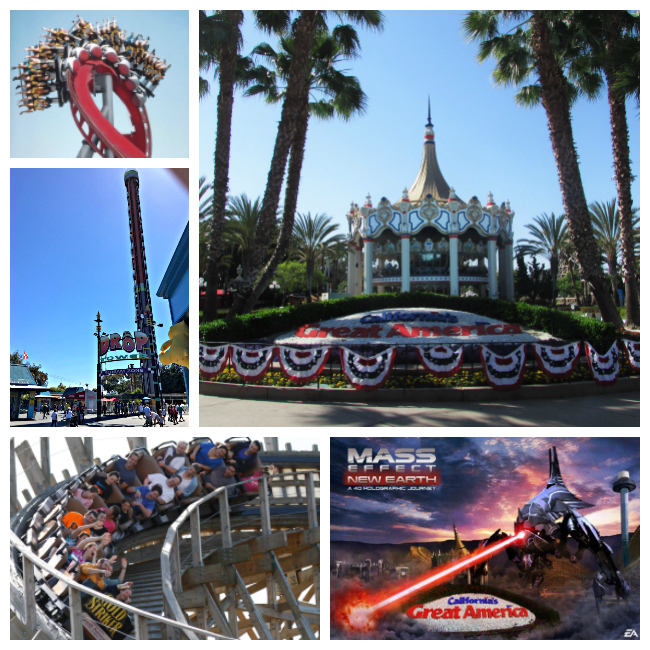 The closest theme park to us is California’s Great America — and we always make sure we go there at least once a year. So when opportunity came up to visit last Saturday, we didn’t even think twice. Located in Santa Clara, CA, the heart of Silicon Valley and at the edge of the San Francisco Bay, California’s Great America is the Bay Area’s best entertainment value. With more than 70 rides, slides, shows and attractions on 100 acres, California’s Great America truly has something for everyone. 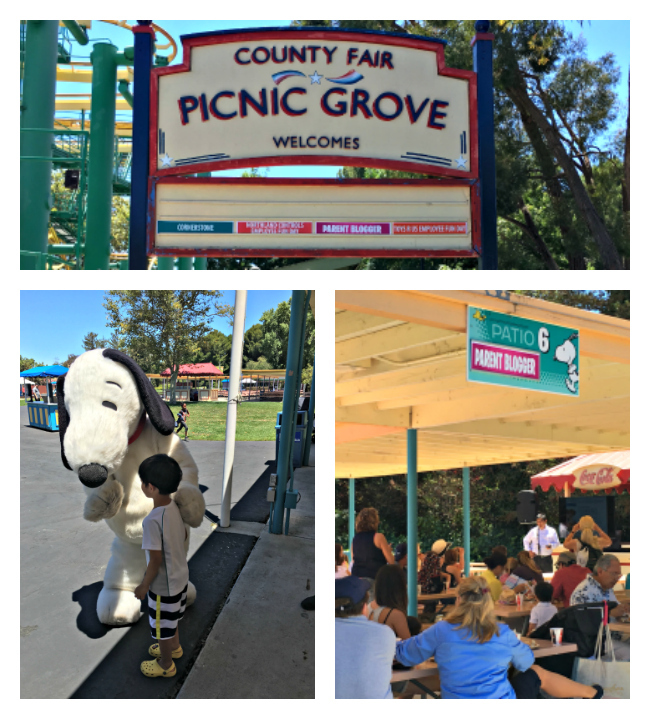 Our first stop last Saturday was Planet Snoopy. It’s that area of the park with rides that cater to kids. They have a mild version of a roller coaster and a Drop Tower. They also have bump cars, space buggies, a carousel, and more. They also have a play area where kids can just run around, go down slides, and play in a giant construction zone. I like spending a lot of time in Planet Snoopy because I can see how much fun the kids are having whenever they’re there. We then headed over to the Picnic Grove for lunch. The Picnic Grove is an area of the park that company’s can book for when they do corporate events at the park. As you can see in the photo below, they have company names on the Picnic Grove arch. 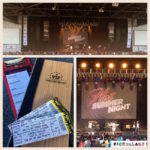 That Saturday, there were 3 companies having events at the park. The Picnic Grove is actually really big and can accommodate a huge number of people for events. Public Relations Manager Roger Ross addressed the bloggers who were present at the event. He talked about the present attractions, highlighting the new ones, and shared what we can expect in the coming months. All I can say is, it looks like it’s going to be an exciting year for California’s Great America. I also saw Icar of My Charmed Mom during the event. Some of you may already know that she’s my best blogger buddy. 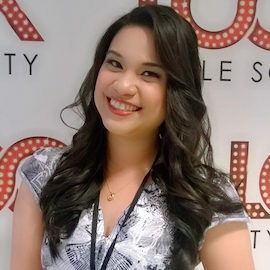 We kept in touch even during my blogging hiatus when I was too busy with my full-time job. Seeing her there was definitely one of the highlights of my day. After lunch, my family continued going around the park and stopped at some of the kiosks for some games. This is one of our favorite activities in the park. 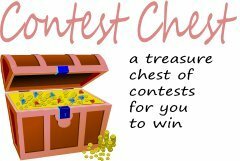 We just enjoy playing challenges and trying to win prizes. My husband loves playing the 3-point Basketball Shootout Challenge and although he rarely wins the big prizes, he still keeps going back. My son on the other hand likes to play that game where they “go fishing” for a prize. We always try out some new challenge in the park every time we’re there. 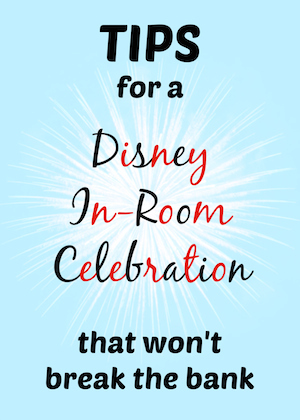 It just makes our visit a lot more fun! 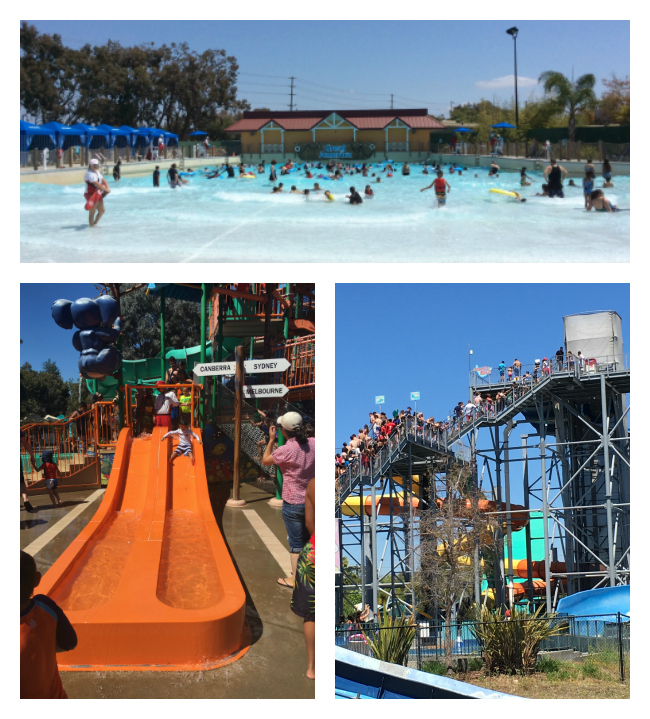 The weather last Saturday was perfect for some water fun both for kids and adults. I let the kids play in Jackaroo Landing for quite a while. Because it’s a large playground with slides, bridges, passageways and rope ladders with water everywhere, it’s pure fun for kids of all ages! Boomerang Bay has lots of attractions or rides that families can enjoy. There’s Castaway Creek that lets you float along as you lounge and relax. There’s Screamin’ Wombat, Great Barrier Reef, Ripsnort Ridge, Down Under Thunder and Didgeridoo Falls for those who want some high-thrill water rides. My family had so much fun last Saturday that we have decided to get Gold Season Passes so that we can go back anytime we’re available. The Gold Season Pass costs $99. And since a single-day ticket costs about $41, the Gold Pass is definitely the better option if we’re planning on going to California’s Great America at least two times this year. We’ll get discounts in the park, free parking, and free admission to the Halloween Haunt and WinterFest. 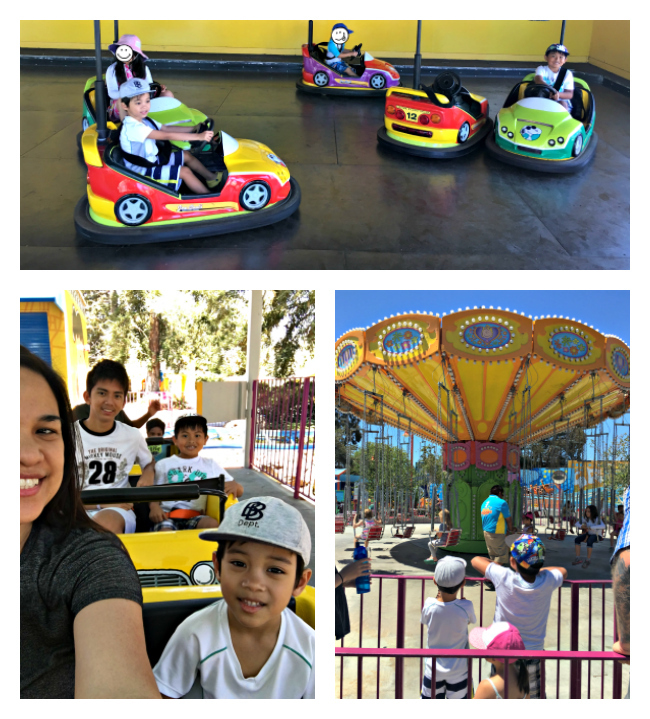 We can even get into Gilroy Gardens for free! That’s a lot of perks for having a Gold Season Pass! So if you’re based in the SF Bay Area or if you ever come here for a vacation, I definitely recommend going to Great America! CONNECT! 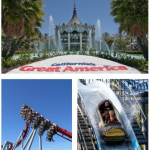 Check out California’s Great America on www.cagreatamerica.com, on Facebook, and Twitter (@CAGreatAmerica) for news and updates! I received free admission to California’s Great America so that I can share my experiences. Thoughts are my own. September 26, 2016 Plan Your Vacation At Diablo Valley in California! What a lot of fun, and not as expensive as other places. We go there all the time. My kids grew up there!